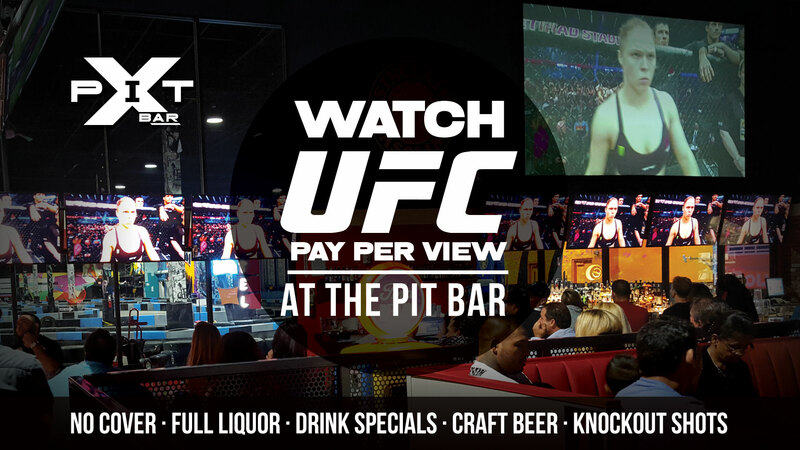 The Pit Bar is the best bar to watch UFC fights for FREE. 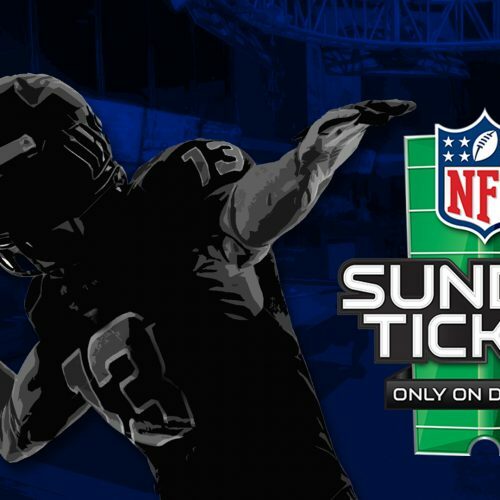 Watch every UFC Pay-Per-View fight event on over 50 LED TVs and our 6 projection screens where you can’t miss a second of the action. 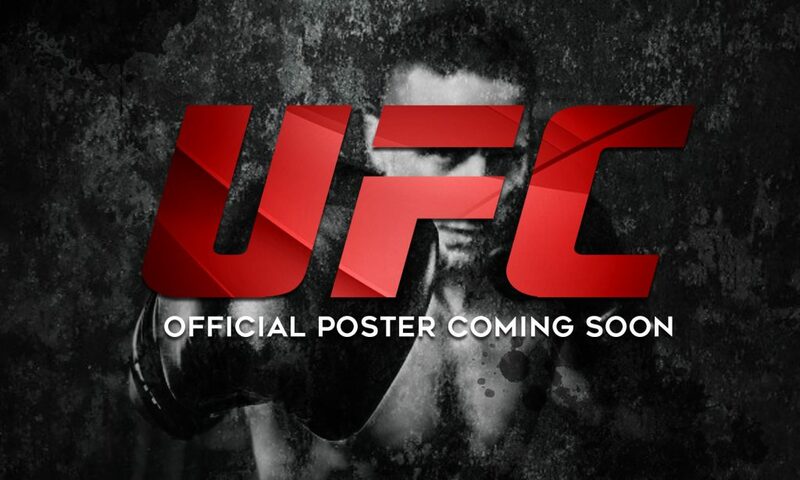 We proudly bring the Ultimate Customer Experience to the Ultimate Fighting Championship events. Take advantage of Drink Specials and enjoy our delicious Appetizers and Food Combos while you are here. 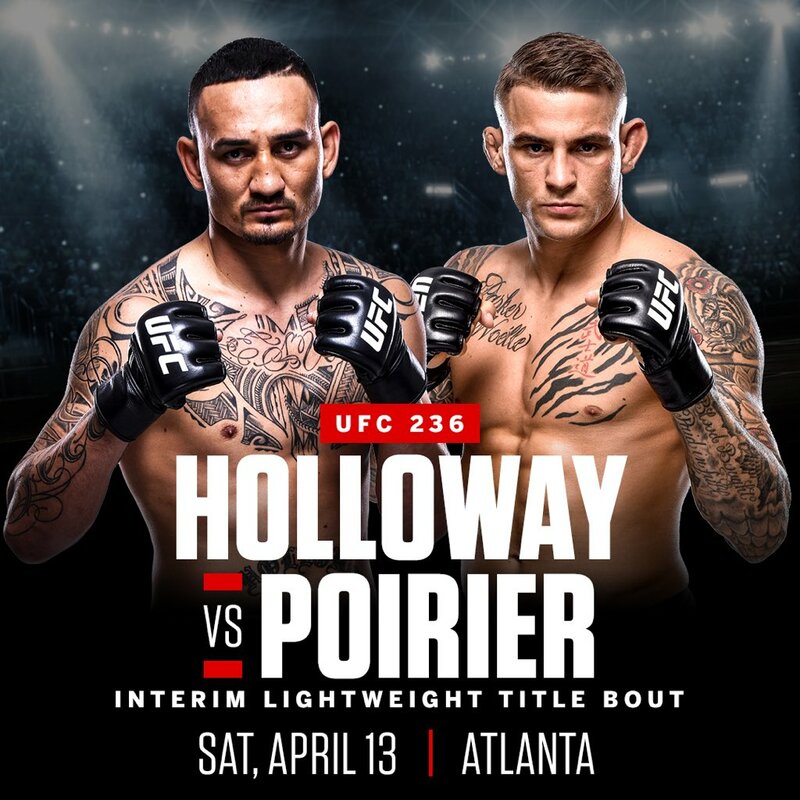 The event is expected to be headlined by an interim UFC Lightweight Championship bout between current UFC Featherweight Champion Max Holloway and Dustin Poirier. The two previously met in a featherweight bout at UFC 143 where Poirier won by submission in the first round. An interim UFC Middleweight Championship bout between The Ultimate Fighter: Team Jones vs. Team Sonnen middleweight winner Kelvin Gastelum and Israel Adesanya has also been slated for the event and is expected to serve as the co-headliner. A bantamweight bout between Boston Salmon and Khalid Taha was initially scheduled for The Ultimate Fighter: Heavy Hitters Finale. 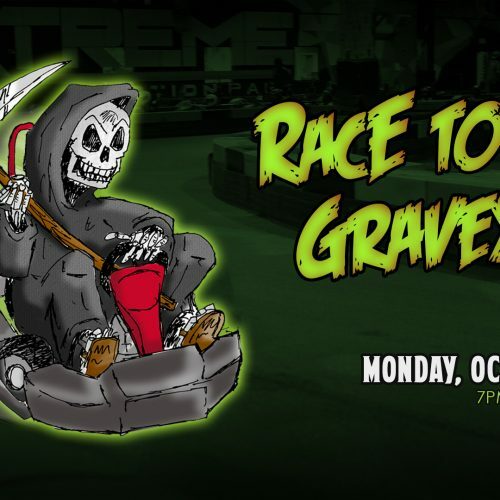 However, the pairing was removed from the card for undisclosed reasons and has instead been rescheduled for this event. Paige VanZant was briefly linked to a matchup with Poliana Botelho at the event. However, just days after the pairing was leaked, VanZant announced that she would not be competing on the card due to a fractured right arm. Botelho is expected to remain on the card against Lauren Mueller.